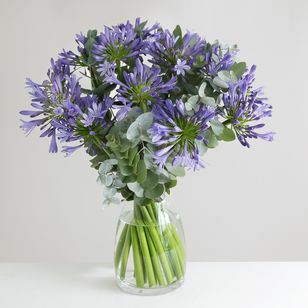 Pet Friendly Flowers: A range of flowers that won't hurt your cats or dogs. So many of the things that we humans enjoy in life are sadly poisonous to our four-legged friends. For your peace of mind, we have created a list of flowers that will not harm cats or dogs if ingested. Please note that this list is not exhaustive and is only advisory. If you would like to learn more about which flowers to watch out for check out our blog post all about it. Learn more.